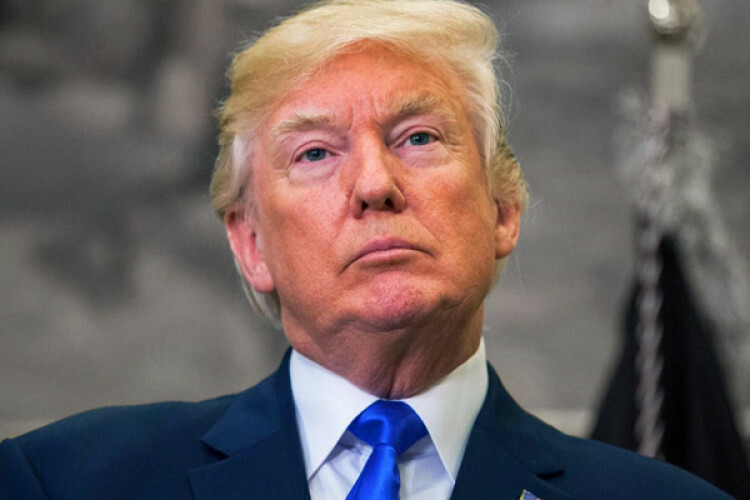 The US President Trump lashed out on his own intelligence owing to their assessment on Iran's threats. The spy chiefs reported that Iran wasn't making nuclear weapons and the nuclear threat has lessened. Trump dismissed their reports. He labelled them as passive, naive and also asked them to go back to school. Trump asked to be careful of Iran as Iran is a source of potential danger and conflict.